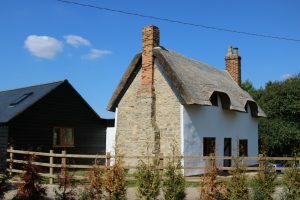 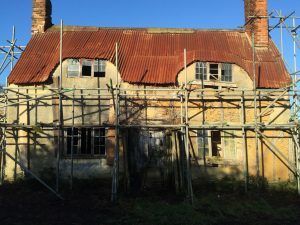 The cottage stood empty since the 1950’s and was on the buildings at risk register. 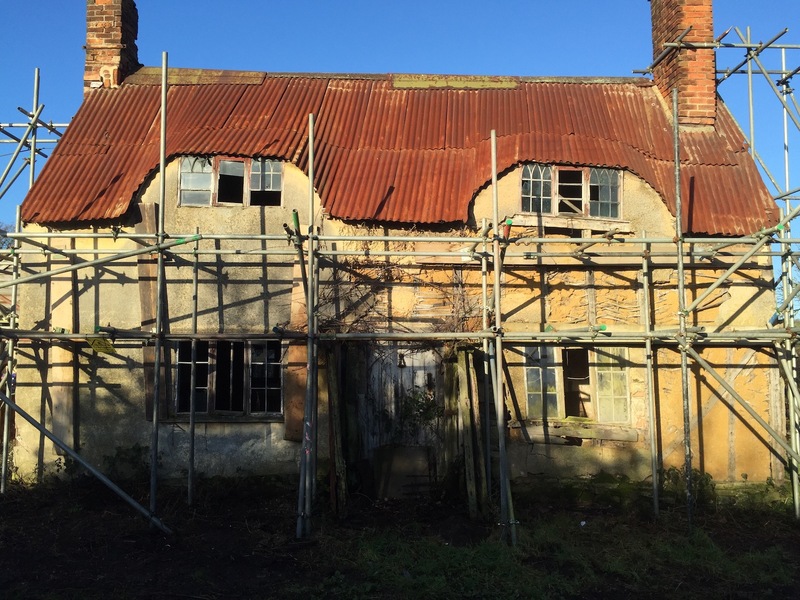 We were appointed to oversee the working drawings and discharge the planning conditions. 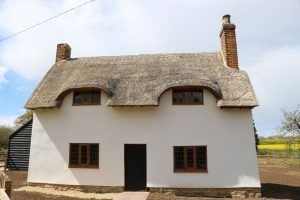 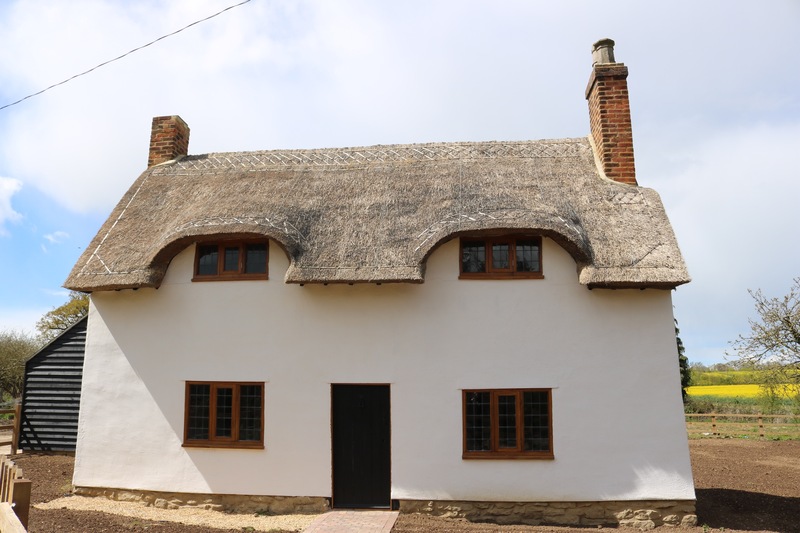 The timber frame underwent extensive repair work including underpinning and the thatched roof was reinstated. 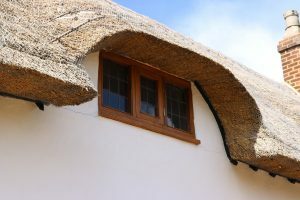 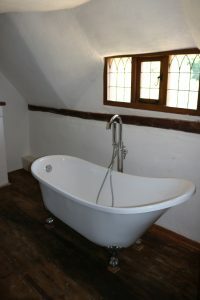 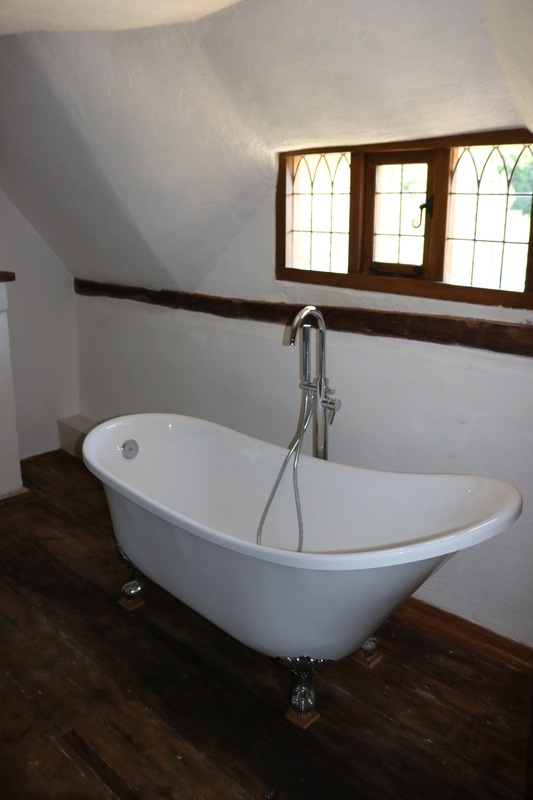 Breathable traditional materials were used as it is essential to preserve the oak timber frame.